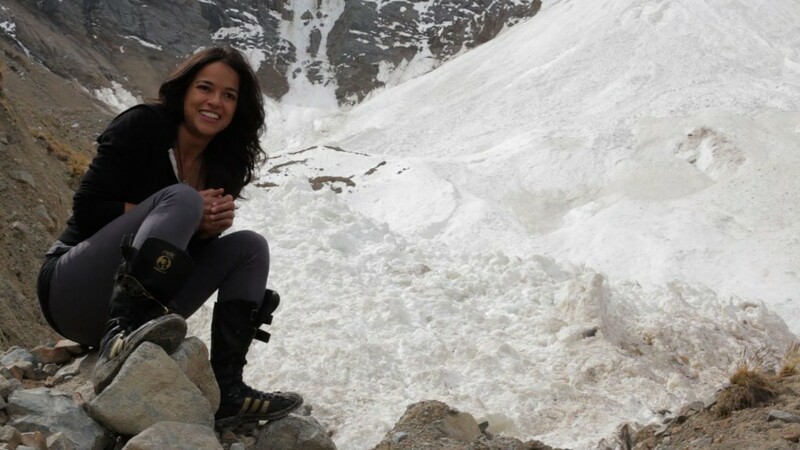 Shocking Interview: Michelle Rodriguez Says She’s Jealous Paul Walker Died First!?! Huh? (Video) - T.V.S.T. 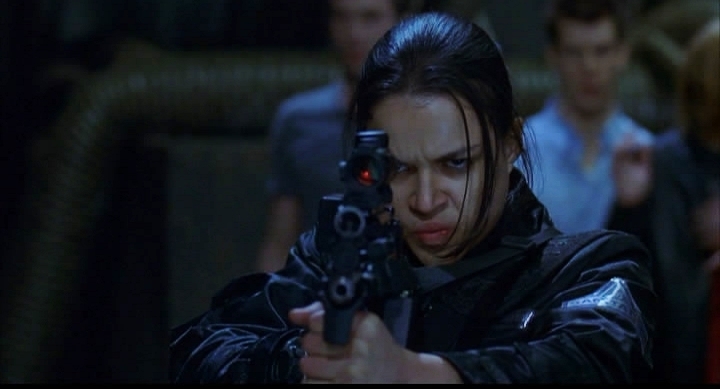 Michelle Rodriguez has always been one of those actresses who you wonder how they land the roles that they do. She’s not very impressive when it comes to pure acting, but somehow she manages to land some huge roles. I think it has less to do with her ability to pull off a dramatic scene and more to do with her ability to look amazing holding a gun. Besides her role as Letty in the Fast & Furious Franchise, she was in Avatar, Machete Kills, S.W.A.T., Resident Evil and she even did some episodes of the TV Show Lost. All in all it’s managed to net her a cool $30 Million dollar net worth. All of this is relevant because when rich people talk about ending things, it makes me wonder what they would do if they were poor…and not so famous. As you look at your $1,400 paycheck for the last two weeks of work that nets about $986.00 after taxes, you tell me how that makes you feel. If you or I had $30 million, we could find a lot of reasons to stay alive and still have $29,900,000 left in the bank. There are Religions, Governments, and Businesses that are trying to suppress this film from coming out. Please support us in our mission to bring this truth to reality. Although famous people such as Deepak Chopra (Oprah’s homeboy) and Joel Osteen were interviewed, Michelle Rodriguez appears to be the most mainstream celebrity; although I would argue Joel Olsteen. Her photo is on just about every page of the website. During the clip that you came here to see she talks about Paul Walker’s death and says that during the recovery she was taking some psychedelic drugs from a plant called Ayahuasca. She explains that losing Paul Walker was devastating and because of his death she basically questioned her own life. So much so, that she was actually jealous that he died first. If Ayahuasca makes you think about killing yourself with $30 million in the bank I wonder what it would do if you only have $68.72 in your checking and an overdue cell phone bill. Keep that stuff away from me! !